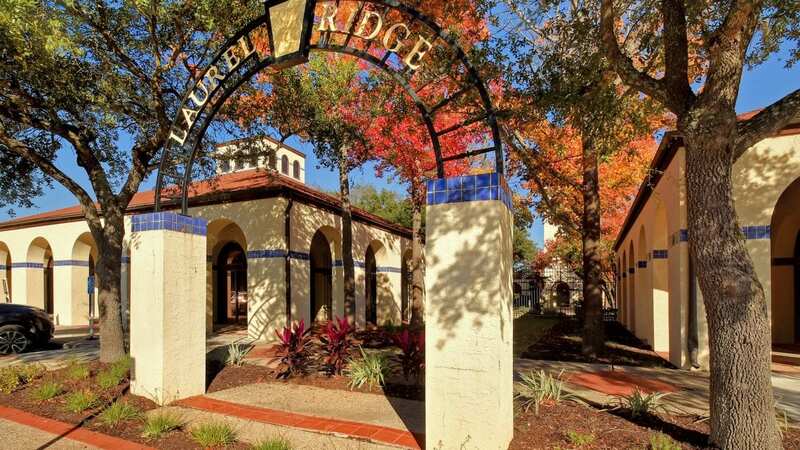 In 1987, Laurel Ridge Treatment Center opened its doors to provide specialized behavioral health care and addiction treatment on a therapeutic, 18-acre campus. Our facility was designed with one mission in mind: Saving lives, healing families and creating hope. Treatment begins with a free, confidential assessment to determine each patient’s unique needs and programming to best suit those needs. Laurel Ridge accepts Aetna, BCBS, Cigna, Humana, United, TRICARE® and others. Learn more about our upcoming community events. Need assistance with a bill you received in the mail? Our online payment system can help. Trainings & Continue Education Units (CEU) offered by Laurel Ridge Treatment Center. Mission Resiliency at Laurel Ridge is committed to serve the needs of the active duty military community. From crisis stabilization to continued, 24/7 care, individuals requiring inpatient treatment can benefit from specialized programming developed to suit their needs. The Military Program or Mission Resiliency at Laurel Ridge Treatment Center has been our most important endeavor and is proud to celebrate 30 years of service to the military, service members and military families. Patients stepping down from inpatient care or who need additional structure from an outpatient therapy setting can gain important coping skills and attend therapy groups in our Day Treatment programs. Laurel Ridge Treatment Center offers ECT for patients in the inpatient and outpatient treatment programs. If you’re looking for an opportunity to build the career of your dreams and joining a team of professionals passionate about helping patients, Laurel Ridge Treatment Center is the place for you. Designed to address the symptoms of post-traumatic stress, this evidence-based program at Laurel Ridge addresses military-specific issues with appropriate interventions and therapy. From CPR to Mental Health First Aid and CEUs for clinicians, Laurel Ridge hosts and sponsors a variety of educational events throughout the year. We provide evidence-based treatment for a wide variety of psychiatric disorders in a safe, secure and nurturing environment. We’re dedicated to helping the people of San Antonio through participation or sponsorship of community events. Accredited by The Joint Commission and a supporter of the National Action Alliance for Suicide Prevention, Laurel Ridge is proud of our high marks and long-standing partnerships. As a proud supporter of the National Action Alliance on Suicide Prevention, Laurel Ridge Treatment Center provides education and resources to the communities we serve. Watch our video to learn more. Our focus is on saving lives, healing families, and creating hope.